Shire Land Rover Club respects your privacy and we will only use your information in the way we describe in this notice. Your information is used for administering club membership and activities. 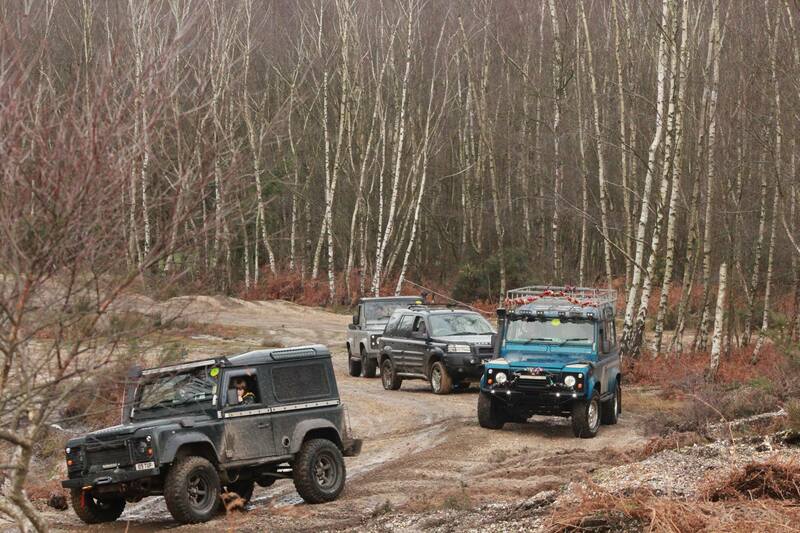 Shire Land Rover Club is the data controller for the purpose of GDPR and the Data Protection Act 2018. 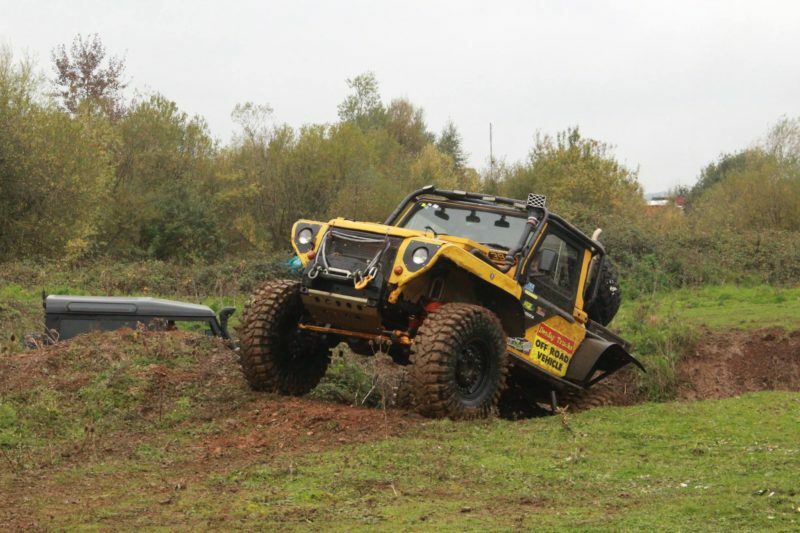 The Shire Land Rover club can be contacted through the contact form on this website – click here. Our club contact for privacy and data is the club secretary. We collect your information when you fill in membership application or renewal forms, and event entry forms. You can give us your information using paper forms or online forms. that you have given us the information. We use your information when you first apply to become a member of Shire Land Rover Club and then to administer and renew your club membership, and provide you with member benefits. We also use your information when you enter club events. You information is used in these ways to fulfil our contract with you. A regular update once per month, which you can unsubscribe from at any time. Administrative functions such as membership renewal reminders, or queries over your membership. When you enter a club event we will keep the event entry form / signing-in sheet for 1 year. We may share your information with other people or organisations if we have to comply with a legal obligation or in the event of an emergency – for example, emergency services or insurers. We will not share or sell your information to any other organisation, or use your information for marketing. The club website might contain links to other websites such as online entry and payment sites, partners, and advertisers. You may ask us to stop using your information, and to delete it. If you ask us to stop using your information, or refuse to give required information at an event, we will not be able to continue our contract with you. This privacy notice was last updated on May 2018, and we will communicate any changes to you.